Stemfest at Discovery World | H.R.C.A. 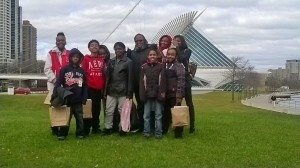 Selected students from 4-6 grade, along with Sis. 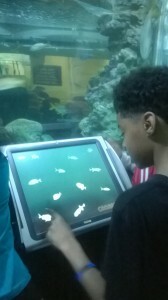 Alston, Sis. Dominique, Sis. Lisa, Sis. Paula, and Sis. Judy enjoyed a fun filled Saturday at Discovery World. 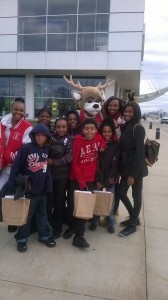 The students enjoyed the hands on exhibits and even got to meet the mascot, Bango from the Milwaukee Bucks.